Tesla is building something completely new for the Model Y.
We’ve heard a lot of talk about Tesla’s plans for an electric crossover SUV, dubbed the Model Y, but so far, that’s all it’s been: talk. We’ve gotten the occasional tease tweet from CEO Elon Musk about the electric crossover, but overall, Tesla’s been secretive about the Model Y. That’s finally changing as Musk revealed more details about the highly anticipated vehicle during Tesla’s investor call yesterday. The biggest surprise? Tesla plans to build an entirely new vehicle platform for the Model Y. This means that the crossover EV won’t be built using the Model 3 or Model S as a basis — Tesla is making something entirely new. By building an entirely new platform for the Model Y, Tesla can take advantage of the latest technologies, as well as prepare for perhaps a new lineup of vehicles — its next generation of autonomous EVs. As such, a new version of the Model S or the Model X isn’t likely before the Model Y is released. With this electric CUV, Tesla isn’t just playfully spelling S.3.X.Y. 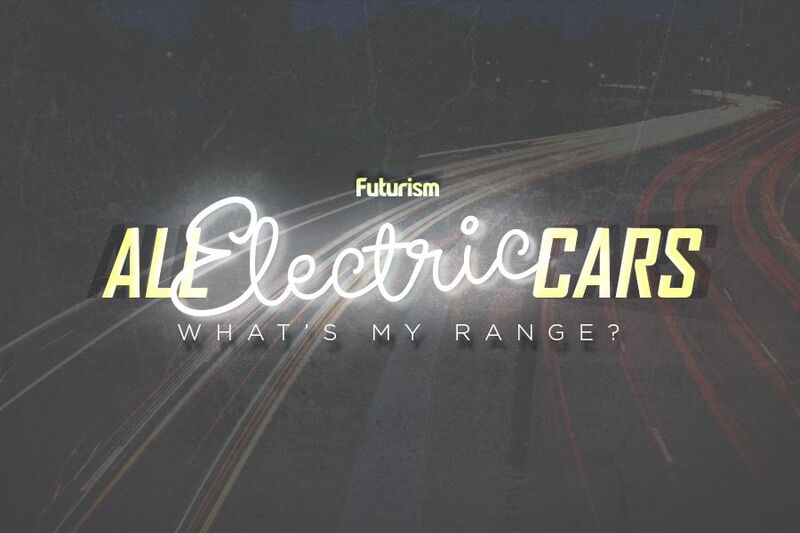 with its EV lineup, it’s also moving forward on its quest to revolutionize modern transportation. Musk has long placed his bets on EVs and how they’ll eventually dominate the market. That day may still be some ways off, true, but we’re already on the path toward it. Other automakers, including industry veterans like Chevrolet, Volkswagen, and Volvo, see EVs as the future, too. What’s clear right now is that the transportation sector is committed to getting greener, which is great news for the environment and those who don’t want to contribute to its destruction but still have places to be. Would You Be Willing to Pay More for a Self-Driving Car?